In a move that is bound to upset lawyers, letting agents and other property professionals selling services to landlords, the National Landlords Association is offering free landlord forms online to anyone who wants them – for free. The main attraction is a best practise assured shorthold tenancy agreement, but the free landlord moneysaving offer includes other specialist legal documents. 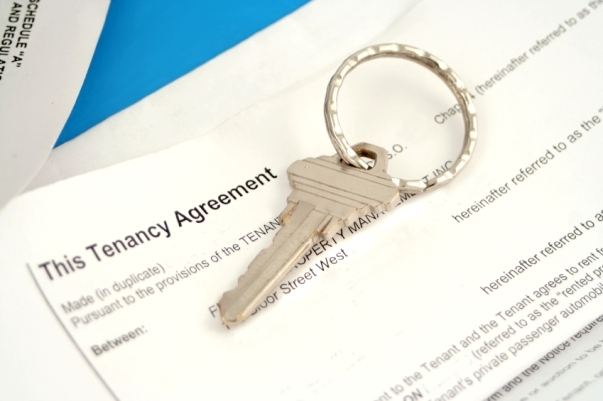 The library covers a range of essential landlord forms, from letters and templates to help find and check-in tenants, tenancy agreements and other documents needed throughout a tenancy. Until now, only NLA members who paid a membership fee starting at £50 a year could download the free landlord forms. The NLA is also inviting property investors to sign up as free associate members in a drive to boost membership. The NLA has around 6,000 paid-up members, while the rival Residential Landlord Association (RLA) claims to have around 16,000 members. The RLA also provides a document service to members – with subscriptions from £79 a year. To access the free landlord forms, you must first sign up as a NLA associate, but this costs nothing. NLA Chairman David Salusbury said: “Letting property is a big responsibility; landlords are dealing with people’s homes, a whole raft of housing legislation and day to day maintenance. It is essential that they know what they are doing before they dive in and that they comply with the law and best practice once they do. The NLA has also launched several new membership categories for families and businesses. This entry was posted in Lettings, Property Lettings and tagged landlord forms by Simon Thompson. Bookmark the permalink.